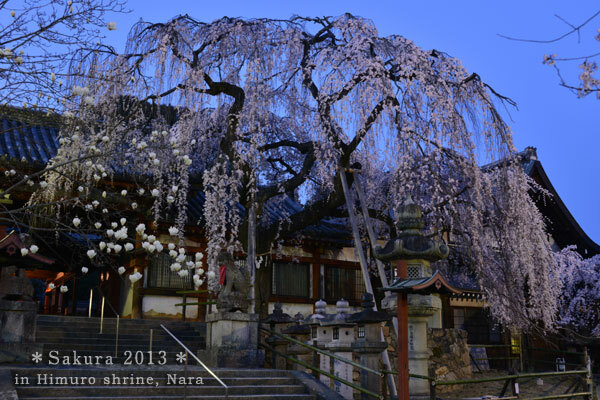 but blossoming was a lot earlier than usual this year, so Miki, the photographer needed to rush to the site. According to her, Magnolia was very beautiful. Great Buddha Head on a Street! ?